There’s something about that Gluten Free Naan bread that I shared last week that I can’t stay away from and lots of naan means lots of curry. 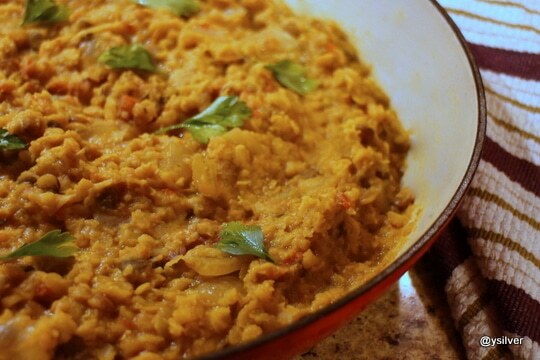 For our third curry night in two weeks, I stayed away from sweet potato curry and made a traditional red lentil dhal (known as masoor dal or kempu togari bele in the South Indian state of Karnataka. 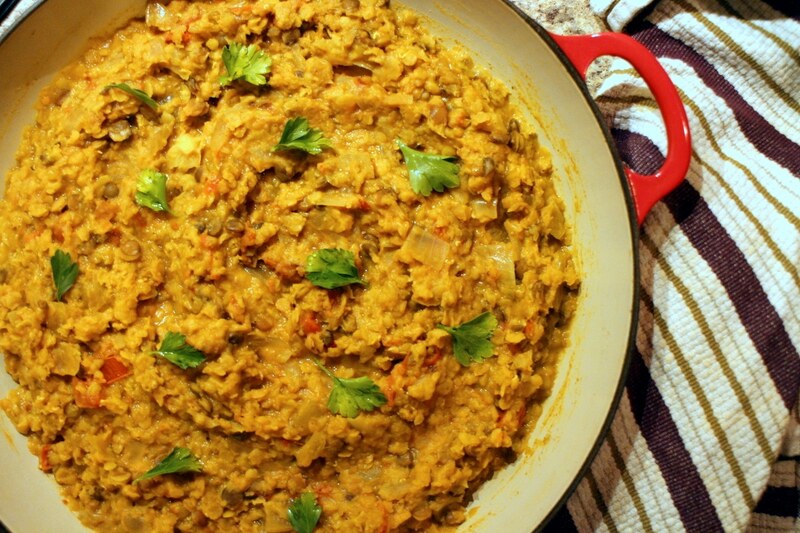 To me, dhal is another one of those recipes that remind me of growing up. 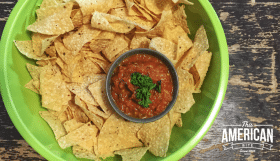 Although British cuisine is fondly known for fish and chips or breakfast fry ups, there is a tremendous international influence on the British palate. 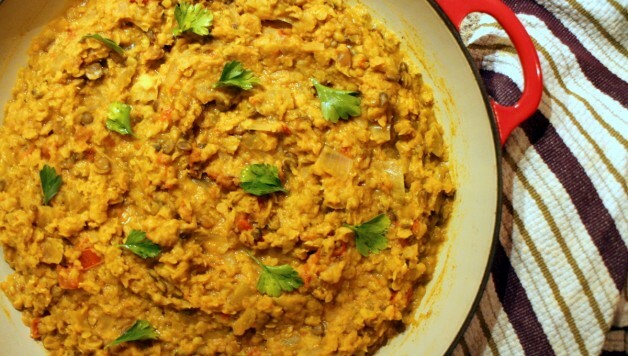 Dhal is, perhaps, one of the easiest Indian dishes to prepare at home as well as being affordable and richly nutritious. 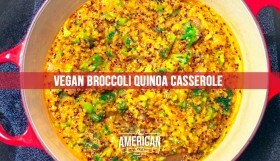 If you soak your lentils ahead of time, this is also a very quick dish to make from scratch, you can have dinner on the table in less than 30 minutes. Making making this during the day gave me awesome lighting for these photos. I am so pleased with how they came out! Sunlight is my friend. I was running low on these beautifully bright lentils so I topped my cup off with some sprouted green lentils. The flavor was still great and I love the touch of color this added to the dish. I was toying with the idea of making a slow-cooker daal so this recipe is ultimately a combination of the versions I found at Honest Cooking at Pinch of Yum. One key difference is that I chose to cook with one the vine tomatoes and not a can of tomatoes. 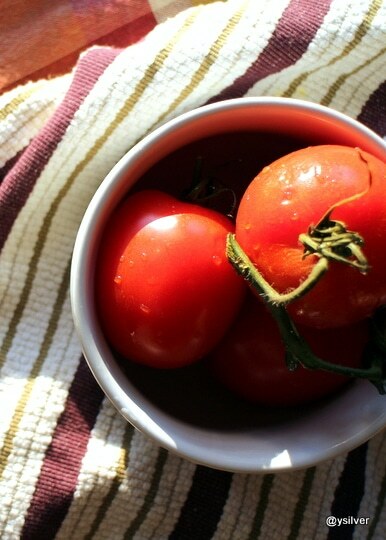 My main reason for this was to use the softening tomatoes I had in the fridge before they went bad! As the lentils and tomatoes cook down, they become soft and smooth. If you stir the lentils and they look creamy, then they are cooked. This creamy flavor is only enhanced by using coconut milk as the primary added liquid in this dish. 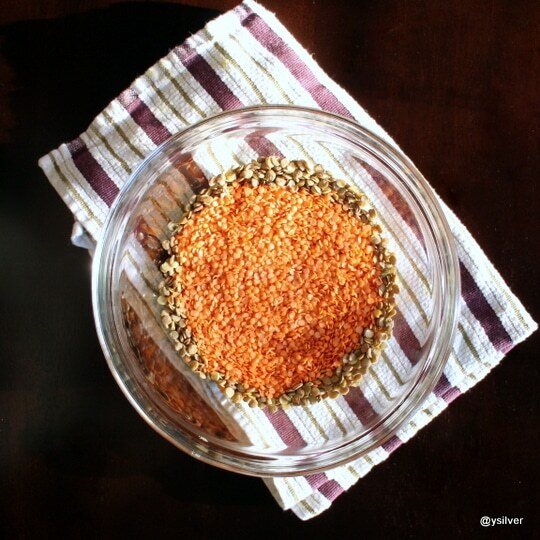 Soak your red lentils for at least 15 minutes. If you have a couple of hours before you prep dinner, that is ideal. 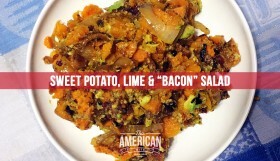 Don’t let that deter you from making this dish though. Dice your onion. Heat some grapeseed oil or coconut oil (both great because of their high heat resistance) in a large skillet. Sprinkle the curry powder, turmeric, cumin, red pepper flakes, garlic powder and ginger root over the onions and fry them until they are soft. I used my favorite Le Creuset braiser because of it’s size. The cast iron also creates an even cooking temperature. Dice and add three tomatoes and allow them to become soft and cook down. 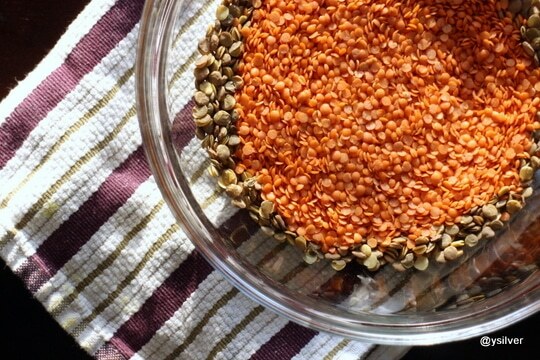 The tomato will start to sweat four of five minutes, at which point rinse your lentils and add them to the onions. Now, stir gently and add one cup of the coconut milk. Allow the dhal to start to boil then turn to a low light and let it simmer for at least fifteen minutes, covered. If you need to allow it to simmer for longer, you can, just keep the temperature low and keep it covered. 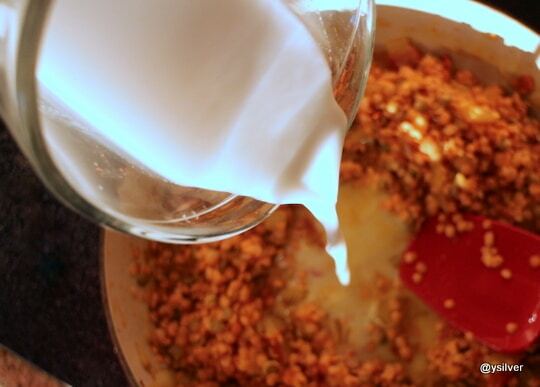 If to looks like it may dry out, simply stir in a little more of that coconut milk until you get the desired texture. 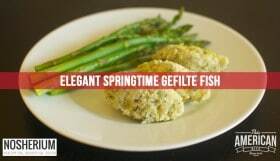 Serve with brown rice or naan bread (here’s my recipe).